The government’s ambivalence can be contextualised. This was the first FMLN administration and conservatives controlled the National Assembly. 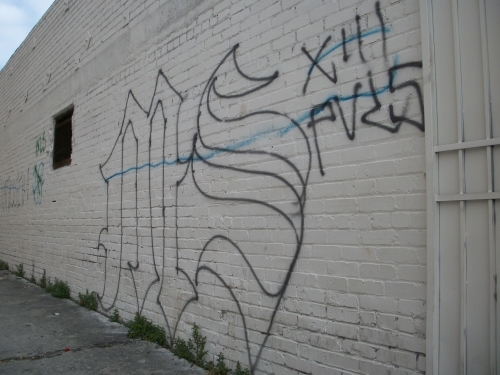 The United States prohibits negotiations between a government and a criminal organisation and in November 2012 it so labelled the MS-13. The US is El Salvador’s main trading partnerand co-operation in trade and security has resulted in US support and military and police aid from programmes such as the Central America Regional Security Initiative. In what has been described as the performance of “a trapeze artist”, the FMLN has thus tried to develop progressive policies while not antagonising the US, foreign capital and the Salvadoran establishment (in control of the media). This truce can be counted among so-called second-generation security promotionactivities, which depart from conventional top-down approaches and are forged on “formal and informal cooperation with existing (including customary) sub-national institutions”. But making peace with criminal (as against political) actors poses particular problems. Mabel González Bustelo is a journalist, researcher and international consultant specialising in international peace and security. She is author of Narcotráfico y crimen organizado: ¿Hay alternativas? (Narco-trafficking and Organized Crime: Are There Alternatives? ), Icaria, Barcelona, 2014.